If you have many sites and you want to track the whole server, the best option is to use a single web server script. These are easy to install and run. You can contact your hosting support and they will install it in a few minutes. Some hosting companies have a 1 click install of these tools. Others come with stats installed by default. 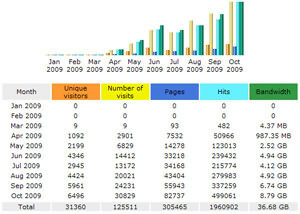 Many different free and paid web stats tools are available. 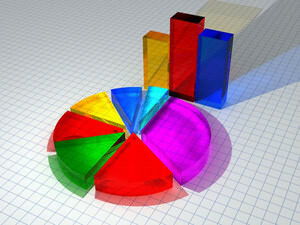 I will show two of the best known free web stats tools. I tried both on my own sites and I will show you how they work, along with their pros and cons below. Webalizer is a free open source script written in C. It has a very simple interface with a straight to the point approach. Some people like using Webalizer because it’s a nice tool for viewing web stats quickly. You can choose to have the stats either protected by username and password or open to the public. Remember the best part of using your own server based script like webalizer or awstats, is that you don’t have to insert any code on your pages. If you have a lot of pages, webalizer will track the activity in all of them automatically. No codes needed like with google analytics. This is a huge advantage and you also have full control over your stats. Visitor tracking and stats information are GOLD nowadays. 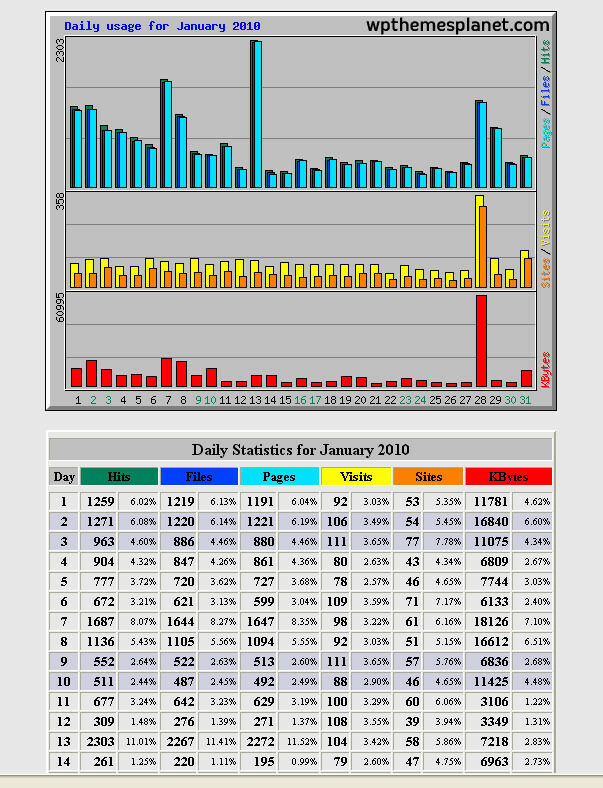 With Webalizer, you’ll be able to see your daily, weekly, monthly, and yearly traffic stats. Also referrers, spiders and KB’s used. Sometimes you see a lot of traffic coming in and you don’t know who’s sending you that traffic. Webalizer will tell you. It will recognize most traffic sources. 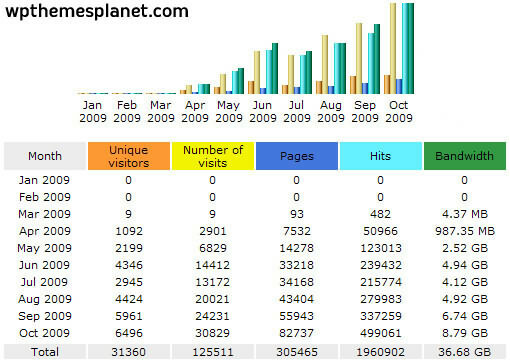 You can sort the traffic by Hourly Statistics, URLs, Entry URLs, Exit URLs, Agents, Systems and Countries. Here is just a sample screenshot, as you can see the graphic environment is pretty basic, but in terms of information it is a great script. It’s a “lite” script, which means that it can be used in very small servers and still process big amounts of traffic. You can get Webalizer here. You can download AWStats here. There is a more detailed graphic analysis of both scripts on their sites. You can take a look at the demo account to get a better idea. Many other web stats tools are available, and although we covered only two of the most popular ones, don’t be afraid to experiment with others until you find the one that meets your requirements. You could also look for a paid tool if you or your client can afford it. These two tools we covered are the standard scripts in shared hosting environments. Make sure to subscribe to the RSS and follow me on Twitter. I’m using Awstats and it’s a great tool. Way better than analytics, statcounter and other script based tools. Any serious webmaster and marketer should really consider a server based tool like the ones you are listing. As always great resources Alex, keep up the great work. Greetings, Jan.
Hey! Dont forget that magnacounter is a good option 🙂 for a little fee you get data customization. Keep up the good work ! Just got what i really needed, thanks..